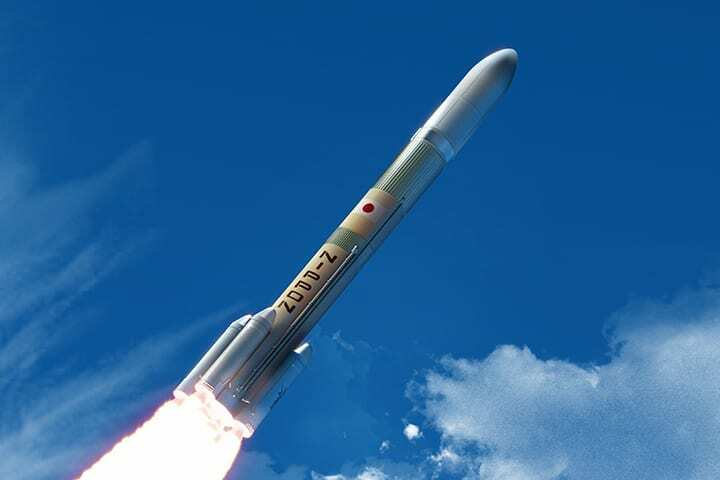 Inmarsat entered into an agreement with Mitsubishi Heavy Industries (MHI) to be the first commercial customer to place an order for the new H3 launch vehicle. The maiden flight of H3 is scheduled for 2020 with Inmarsat planning to deploy the new launch vehicle after 2022. This is the second agreement entered by Inmarsat and MHI, following the launch services contract awarded to MHI’s H-IIA Launch Vehicle in 2017. These agreements underline the growing partnership between the two companies in the area of launch services. The post Inmarsat to be 1st Commercial Customer for Mitsubishi H3 Launch Vehicle appeared first on Via Satellite. Copyright KC4MCQ.us. All rights reserved.